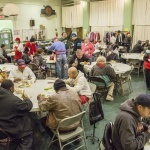 Big changes are coming for the All Saints Soup Kitchen and Food Pantry in the future, but we continue to operate in our current location in Southwest Detroit, alleviating the hunger of needy people from Detroit’s Spingwells and Delray neighborhoods. Our future depends on your generosity. 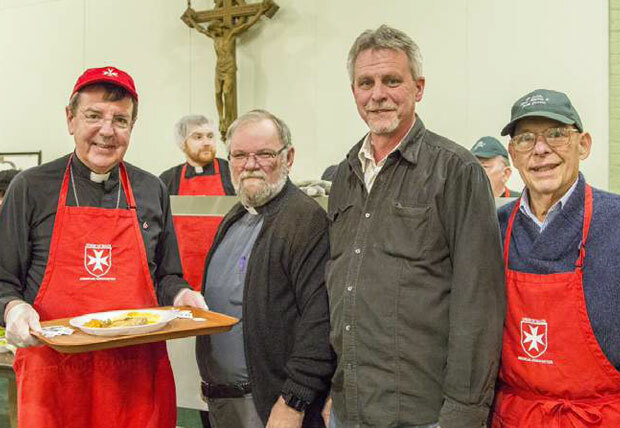 We need your generous gift to keep the All Saints Soup Kitchen and Food Pantry fully stocked. 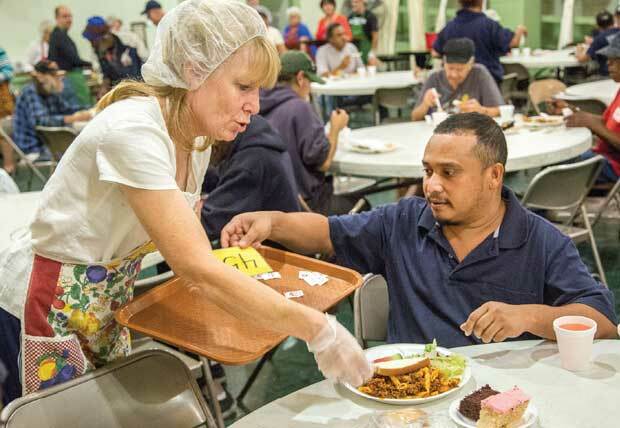 Please consider donating to us to help our neediest neighbors in southwest Detroit. May the good Lord bless you for your compassion! 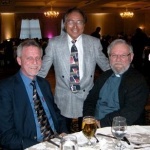 Go to ccsem.org/donate and select All Saints as your ministry of choice. 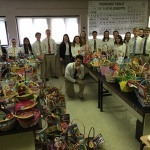 Jesus told his disciples “The harvest is abundant but the laborers are few; so ask the master of the harvest to send out laborers for his harvest.” (Matt 9:37) Our Lord was not only speaking about religious vocations here, but of the vocational calling to all people to bring God’s love and kindness to a needy world. 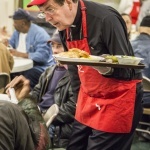 During this Lenten season, please prayerfully consider donating from your heart to the All Saints Soup Kitchen and Food Pantry (ASSKFP), and thank you in advance from all the hungry who will benefit from your generosity. 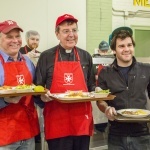 The generous will be blessed, for they share their food with the poor. 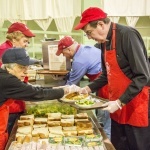 A volunteer-based ministry dedicated to feeding up to 200 of Christ’s lambs each day of operation, the All Saints Soup Kitchen provides nourishment to body and soul. 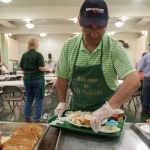 Typical hot meals served include a meat entrée, vegetable, salad, bread, fruit, dessert, and beverages. 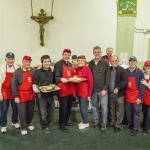 Volunteers are welcome and appreciated! 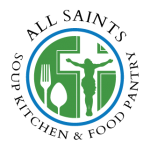 Also a volunteer-based ministry, the All Saints Food Pantry is open two days each week providing perishable and non-perishable food items including boxed, canned, packaged, refrigerated, and frozen items. Guests from outside southwest Detroit (zip codes 48209, 48210, 48216, 48217, 48218, and 48229) are served on a one time emergency basis and referred to a food pantry in their area. Guests from southwest Detroit may visit the food pantry one each month. A valid ID (MI State ID, driver’s license, health insurance card, etc.) and proof of address are required for each family member for whom food is requested. 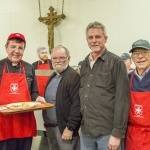 Partnering with volunteers from Catholic parishes and other organizations, we have continuously served our community for more than 20 years. 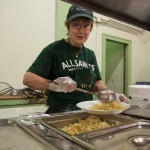 All Saints operates four days a week, year round. 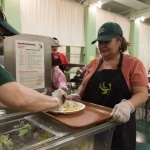 We strive to serve our patrons a well-balanced meal three times a week, and our food pantry is open to serve the hungry two days a week. 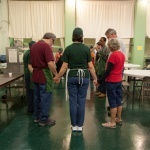 This article about the All Saints Soup Kitchen and Food Pantry was published in the November/December 2016 issue of the PIME Missionaries Mission World magazine.